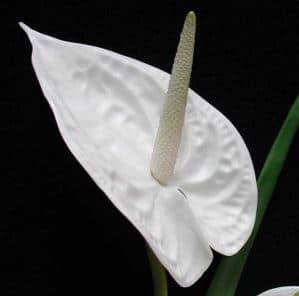 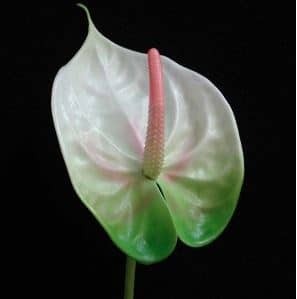 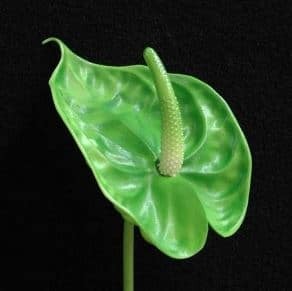 Giftlines’ Australia real touch anthurium have a very natural look and feel. 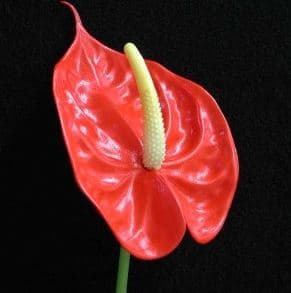 Blend these quality artificial anthurium with fresh flowers and you will find it difficult to tell the difference. 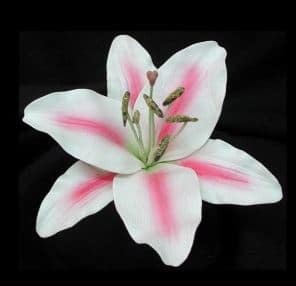 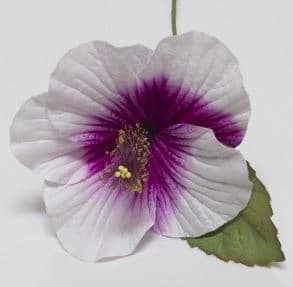 Size: Flower – 16cm H x 11cm W; Stem: 60cm; 76cm o’all. 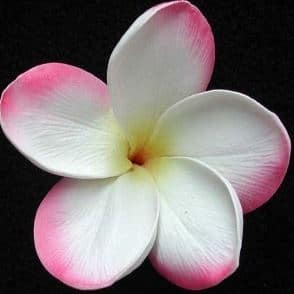 Petals are wired.